Dates : Feb 18 to Mar 19, 2017. Open : FRIDAY - SUNDAY, 12:00 - 8:00 PM. 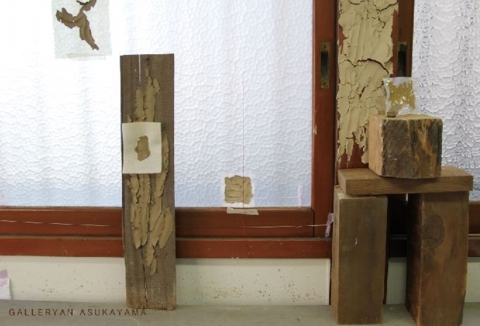 GALLERYAN ASUKAYAMA is pleased to announce a solo exhibition [“embedded forest”] by Aya Miura. Running from February 18th to March 19. Miura's first solo exhibition at GALLERYAN ASUKAYAMA is a new mixed-media installation and performance. The installation will comprise of steel, wood, earth, stone, sand and clay together with new paintings, sculptures and found objects. Miura grew up in a rural area near a port town in Yamagata Prefecture. In this area, where she spent her childhood, she has explored the relationship between the environment and her own subjectivity; her work is grounded in her experience of this area. She seeks to uncover complex relationships within our everyday experience by creating installation works that capture and preserve individual presence within social space, to render tangible the phenomenon of experience and recreate the relationships and sensations produced by our surroundings. Texture, physical and mental touch, lies at the heart of understanding for Miura. What can we feel by applying touch to various surface layers is one of the basic forms of communication between our individual and social space, industry and artworks. This installation, offers a glimpse of the cultural circumstances that influence the identities of lonely youth worldwide, and creates complicated embedded artworks inspired by her emotions and experiences. Miura is a contemporary Japanese artist and she based on Tokyo. 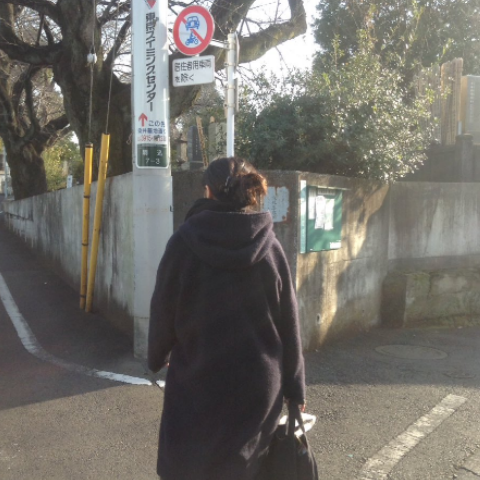 She was born in Yamagata Prefecture in 1989. She received her MFA in sculpture from Tokyo Zokei University. Selected exhibitions include: "Saved with a different name" HIGURE 17-15 cas/Tokyo (2014), "yugenoyonatsunoto,sonomawarinokago," KOMAGOME1-14cas/Tokyo ,(2015). She is still growing, as evidenced by the work in the exhibition.